Getting a 10% Off on Mobile Recharge is like getting a 90% Off on Apparels. Ngpay started a promotional offer where they are giving Flat 10% off on mobile recharge of any amount. Suppose if you want to recharge your mobile for Rs 500 and your network provider is giving full talktime on Rs 500. So you just have to pay Rs 450 (500-10%) to get a full talktime of Rs 500. 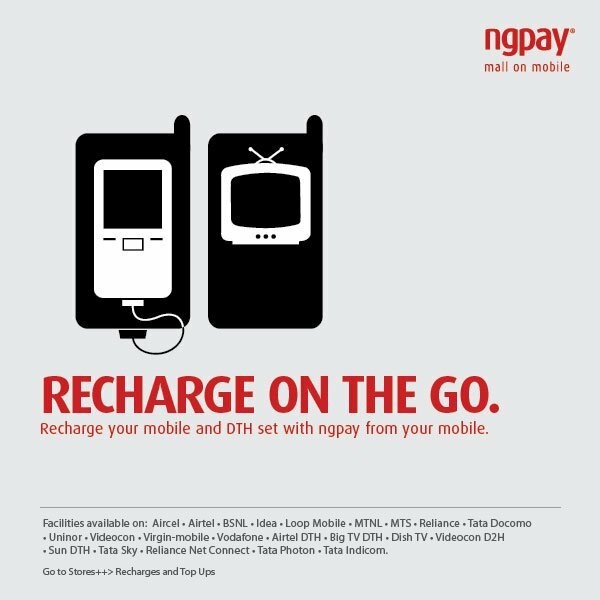 How to get 10% Off on Mobile Recharge from Ngpay Application? Download Ngpay application on your mobile Phone. Its a small application & need few second to download. It can be downloaded on Blackberry, Android, Symbian. Install this application & Go to Stores in Ngpay application then select Recharge & Top ups. 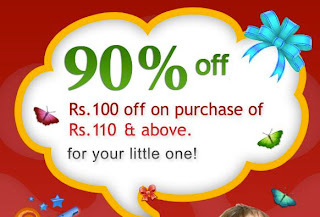 Hushbabies with Paytm is offering Rs 100 off on Rs 110 purchase on hushbabies. You need to recharge your phone from paytm. You can recharge with any amount ( Example. Rs 10). Last time when hushbabies was running this offer, their website got crashed and many of you have missed it, so be quick this time. How to get Rs 100 off on purchase of Rs 110? Now Click here to go to Paytm. Do a recharge and select Hushbabies coupon on checkout. Click here to see all products you can buy. Do not delay as all good products will get stock out. Today's Deal at Tradus is Car Vacuum Cleaner with Emergency Light worth Rs 599 at just Rs 299. This deal is only for today and will expire at midnight ( 31st July) or when sold out! It comes with Free Shipping. 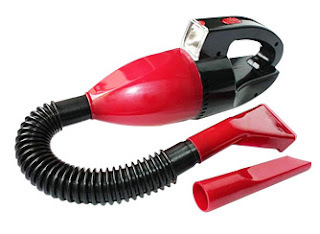 How to get Car Vacuum Cleaner with Emergency Light worth Rs 599 @ Rs 299? Login/Register to update/add shipping details. Note: Deal valid only till today! Greendust.com is running an offer where they are selling iBall Speaker Xpresso worth Rs.899 for Rs.819 , But you could get this iBall Speaker Xpresso at just Rs.569 with free shipping on using below greendust coupon code. 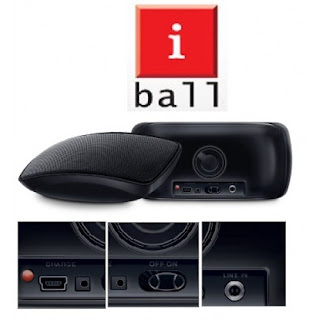 How to get iBall Speaker Xpresso worth Rs.899 for just Rs.569 @Greendust.com? Philips HP8100 hair dryer has been exquisitely designed for great hair styling regime everyday. Greendust is selling this Philips hair Dryer worth Rs 725 @ just Rs 445 only. 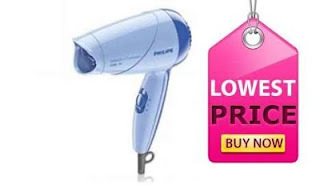 How to get Philips HP8100 Hair Dryer worth Rs 729 @ Rs 445? While checkout use coupon code GDJLY0012012 to get Rs.250 off. Note: It is new and unused products. They are selling at low price as they have surplus stock. Jabong is offering a Sale of Flat 50% OFF but for limited time. In this sale they have 750+ Products which you can choose from. Just check it out as its rare to see such sale on Jabong. How to get Flat 50% Off on Jabong ?